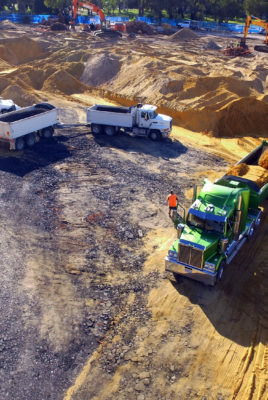 MGC Civil can perform any of your earthwork contracting duties. 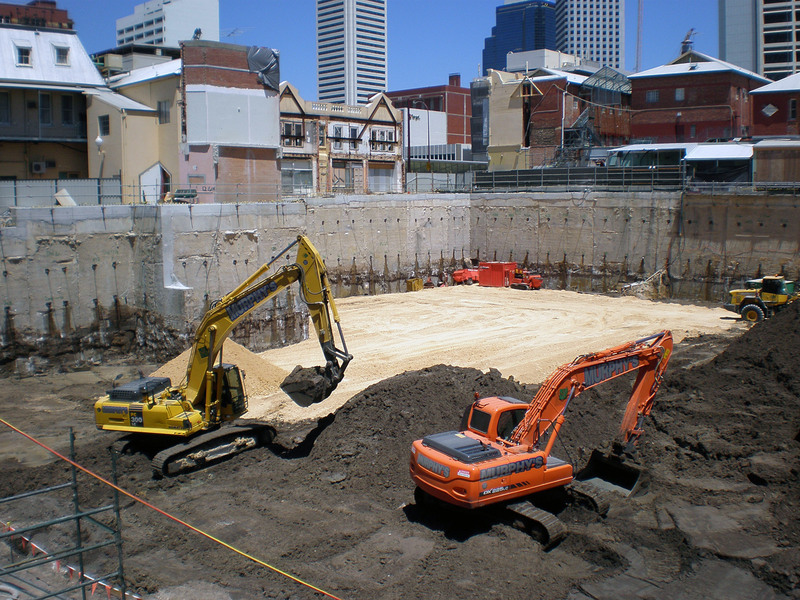 THESE INCLUDE removing, adding or moving earthworks from bulk excavations of sand, clay, acid sulfate soil and piling spoil in Perth. 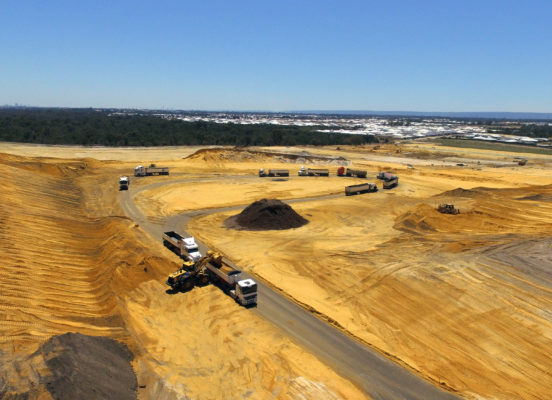 MGC Civil has significant expertise in the provision of bulk earthworks in Perth. 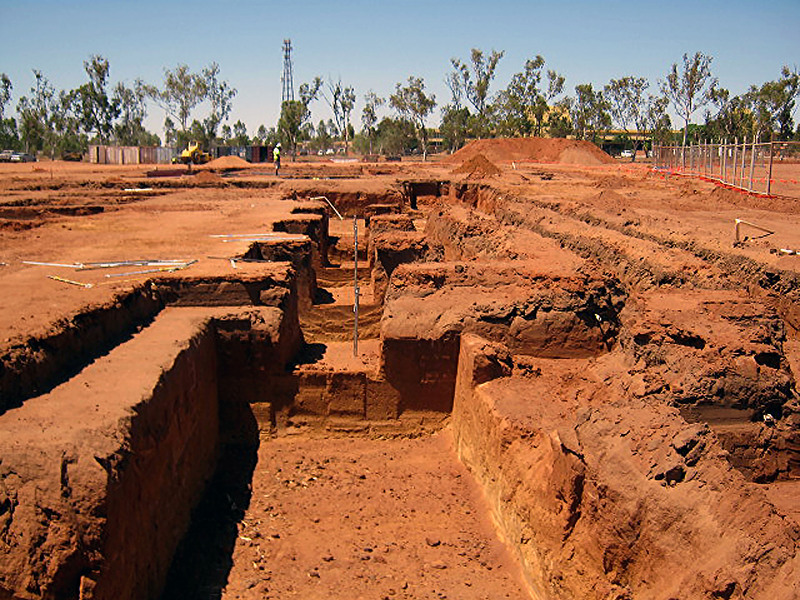 Our services in earthwork contracting form part of our core capabilities as a Head Civil Contractor. 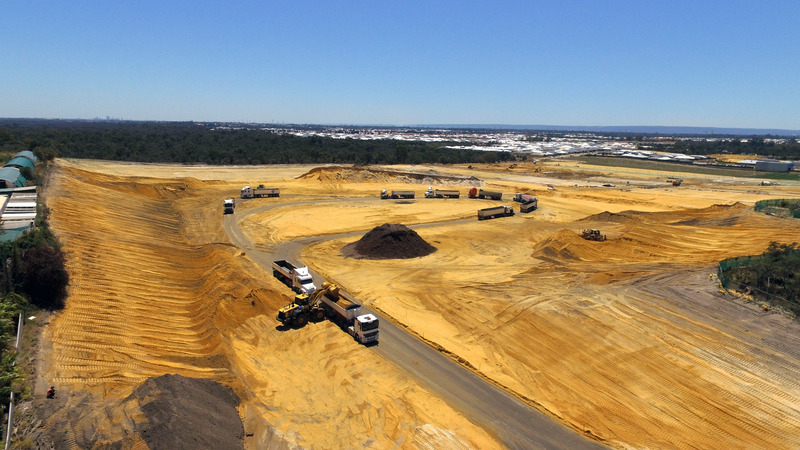 The MGC team take great pride in the major earthworks they have delivered on numerous projects and have earned a reputation as an efficient and effective earthmoving business. 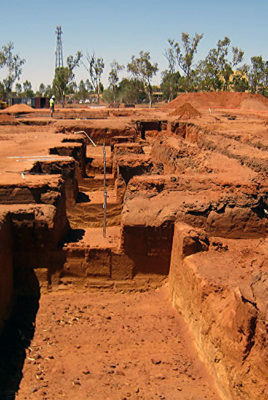 In addition to their bulk earthworks capabilities, MGC Civil also has the expertise to undertake final detailed earthworks to create slab and footing excavations for industrial and commercial projects. 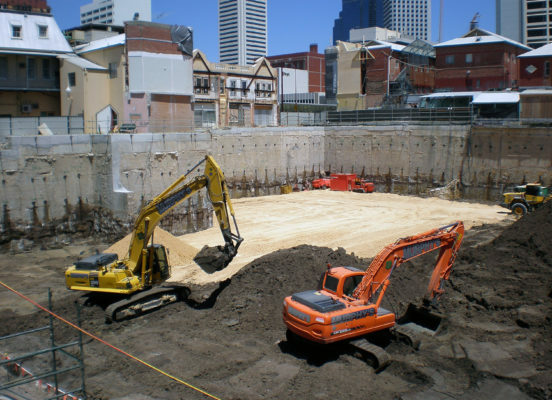 We also have the knowledge, expertise, experience and capability to undertake site remediation work for heavy metals, hydro carbons and asbestos contaminations. 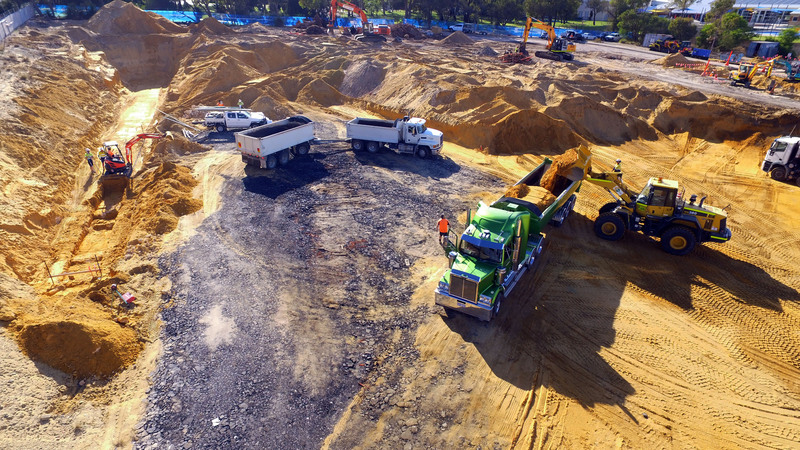 To learn more about our earthworks contracting in Perth, contact us today.